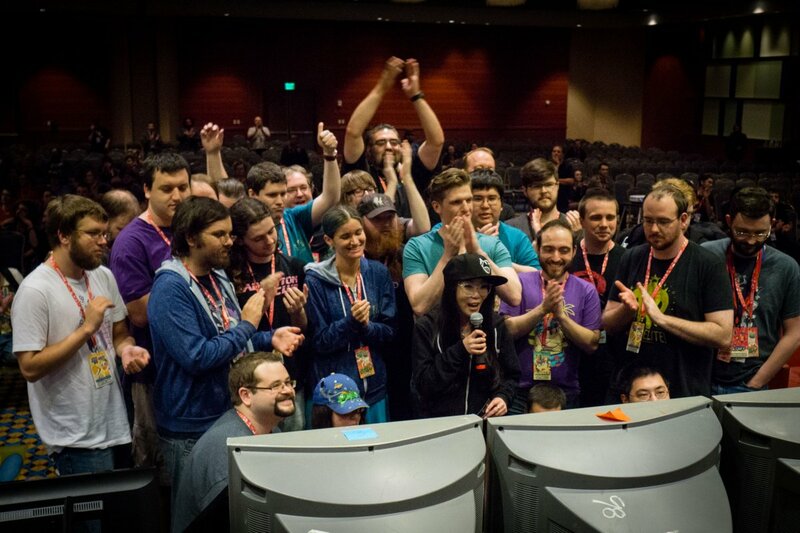 Summer Games Done Quick, the semi-annual speedrunning-for-charity event, wrapped up over the weekend. The week-long marathon was a smashing success as it managed to raise a total of $1,781,480.19 spread over 30,084 donations. The figure is a new all-time high as SGDQ 2016 generated just $1.3 million in donations. Organizers note that the average donation amount for this year’s summer series was $59.22. The largest single donation was $20,300, we’re told. This year’s event raised money for Doctors Without Borders, a medical-based organization that provides much-needed healthcare to people in nearly 70 countries around the globe. With more than 130 games on the docket, attendees and viewers were treated to a variety of impressive runs. Some of the more spectacular speedruns have been embedded here for your enjoyment. Highlights include a run of The Legend Of Zelda: Breath of the Wild by Orcastraw in 45:59, Diablo 2: Lord of Destruction tackled by MrLlamaSC in 1:42:22 (as an Assassin) and Mario Kart 64 by abney317 in 28:09. Perhaps the most interesting run of the event, however, is this playthrough of The Legend of Zelda: A Link to the Past in which a player by the name of Andy completed all of the game’s dungeons without using a sword. The process took a little over an hour (1:14:58, to be exact). The next installment of the speedrunning charity event, Awesome Games Done Quick, is scheduled for January 7-14, 2018, at the Hilton Washington Dulles hotel in Herndon, Virginia.